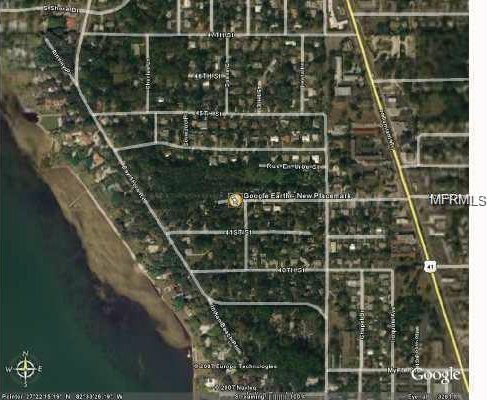 Single family homesite tucked into the tree canopied seclusion of Indian Beach. 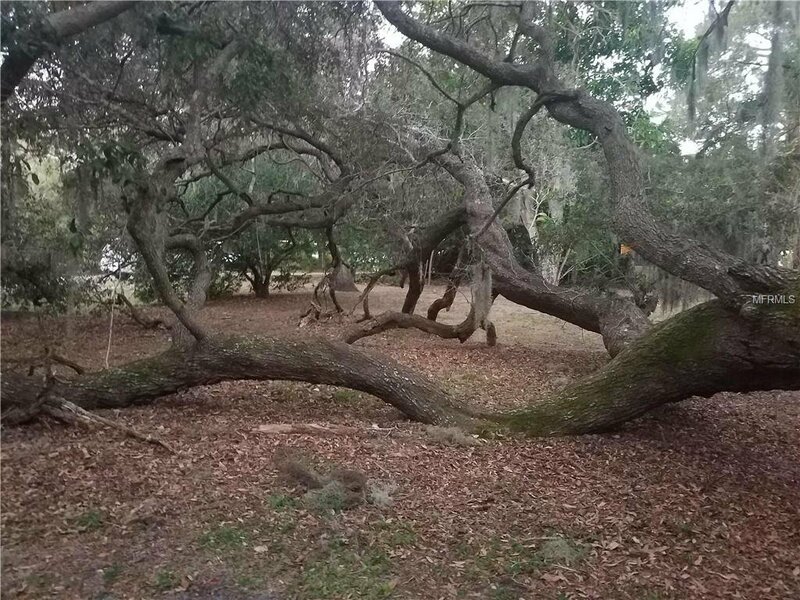 Own a piece of "Old Florida" with this oversized parcel on the quiet end of Turks Cap Place, a north side secret of greenery, privacy and quiet. 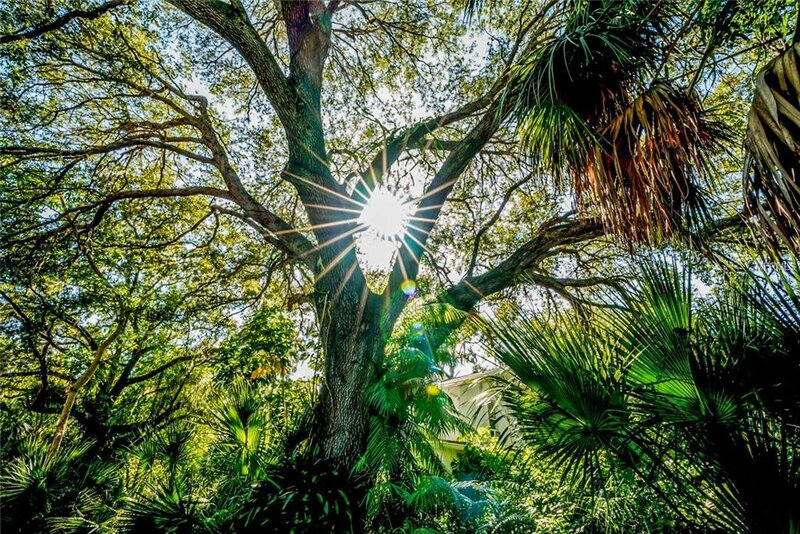 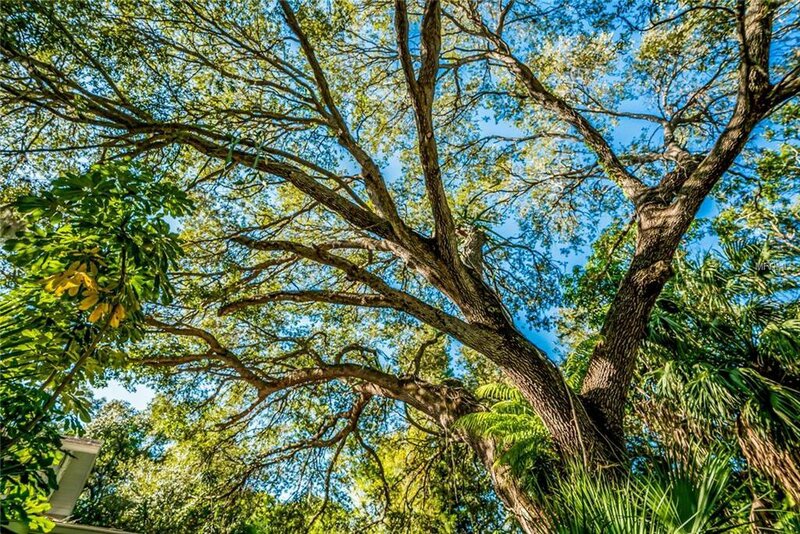 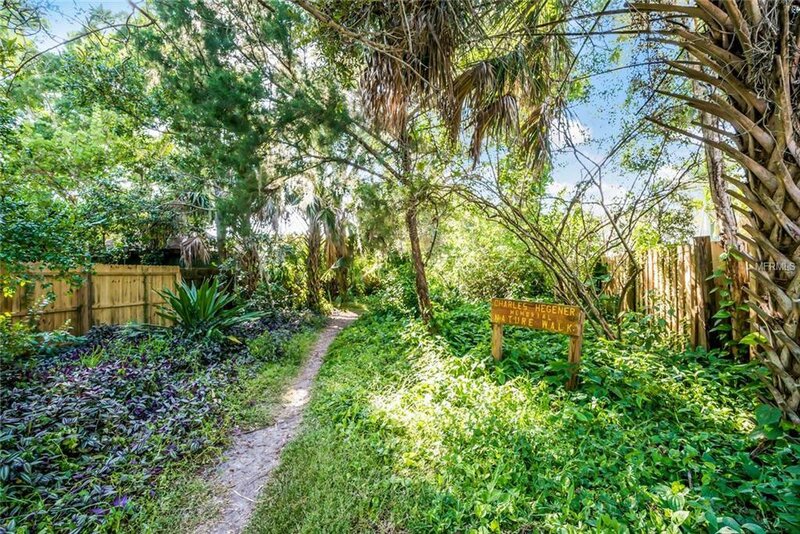 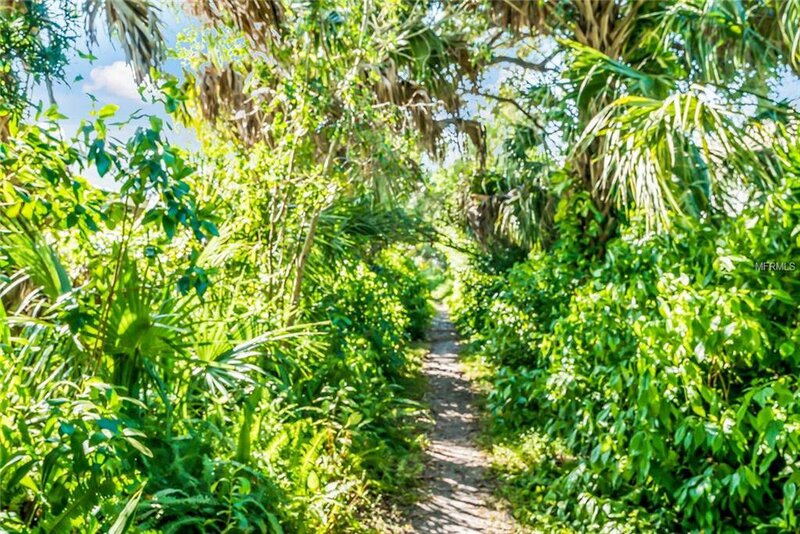 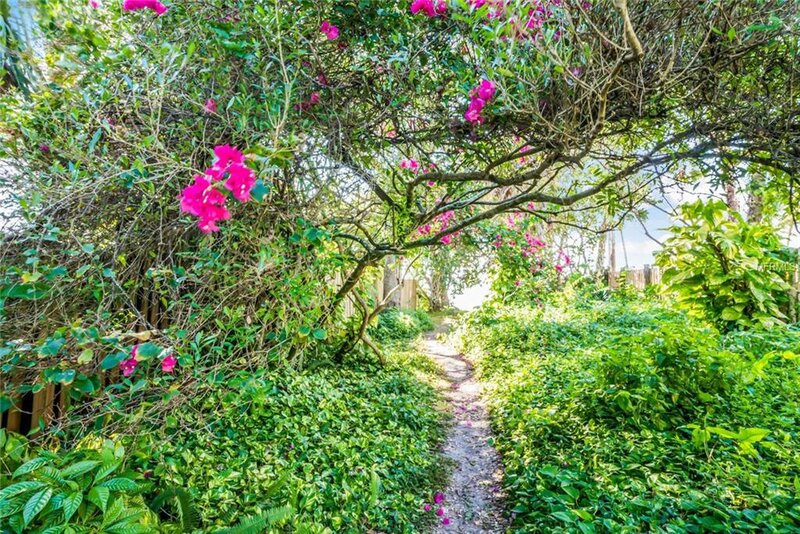 Turks Cap Place is a two block lane minutes from downtown Sarasota and all urban amenities but feels like you're miles out east surrounded by nature. 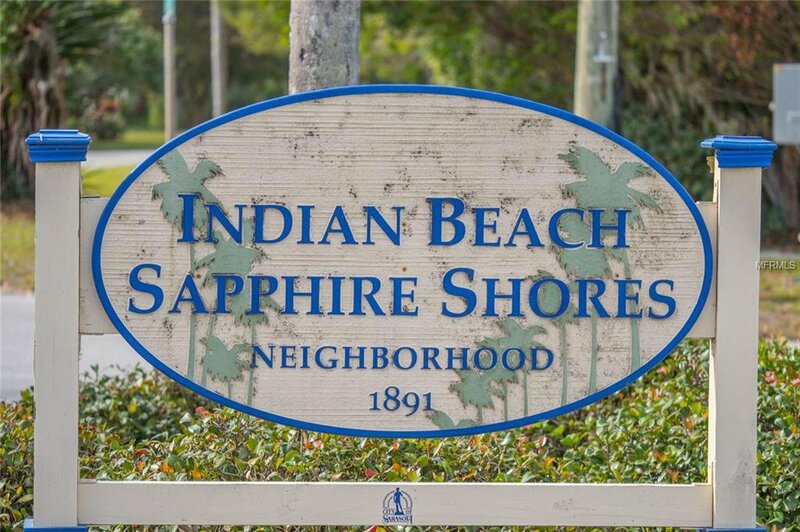 The non-deed restricted neighborhood is dotted with new construction of various architectural styles and many well cared for vintage residences. 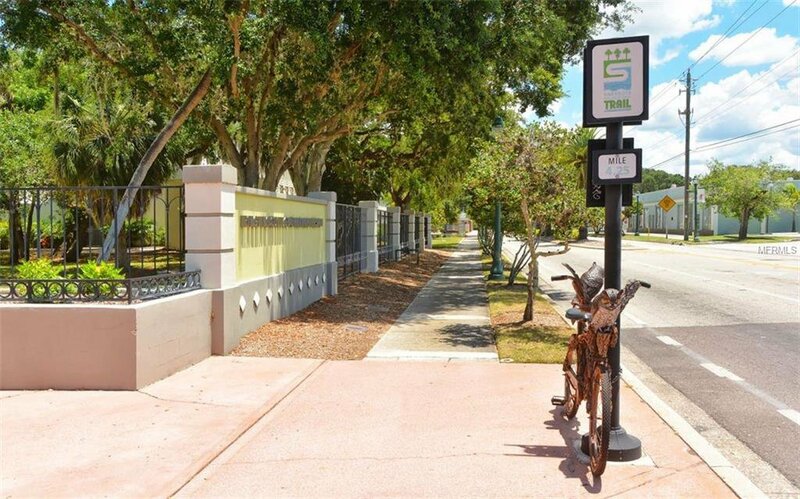 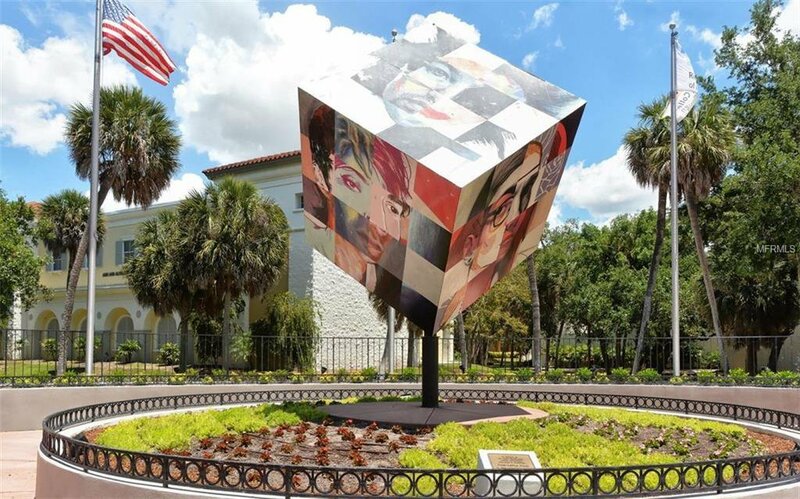 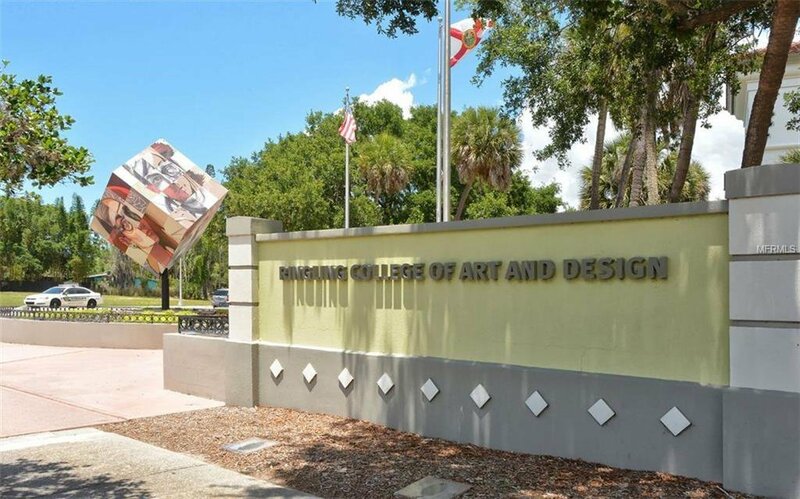 Additional nearby amenities include a pedestrian bay access trail, two waterfront parks and quick access to most major educational and cultural institutions like the Ringling Museum, the Asolo Theatre for Performing Arts and The Ringling College of Art and Design. 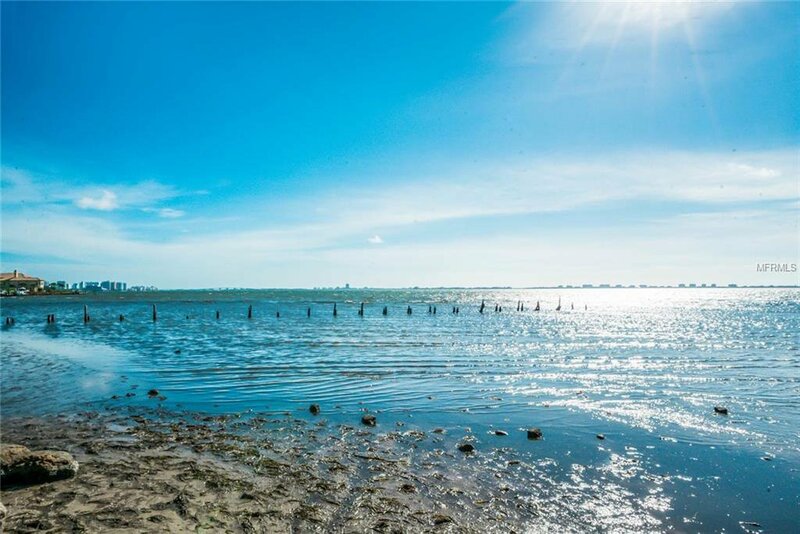 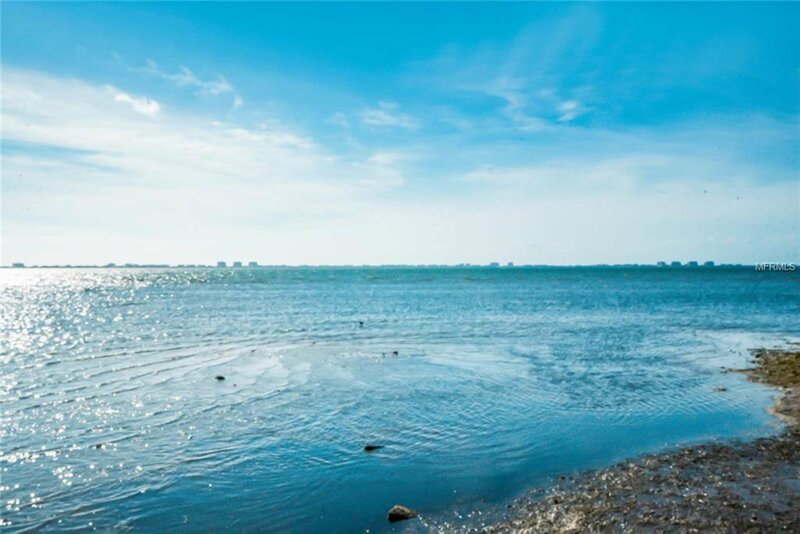 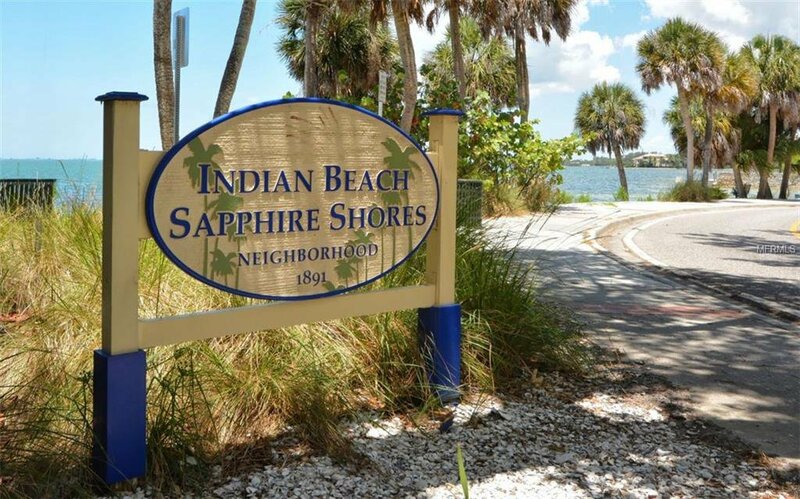 This property is NOT in the flood zone but close enough to Sarasota Bay to watch sunsets over Longboat Key and feel the sea breezes all afternoon.